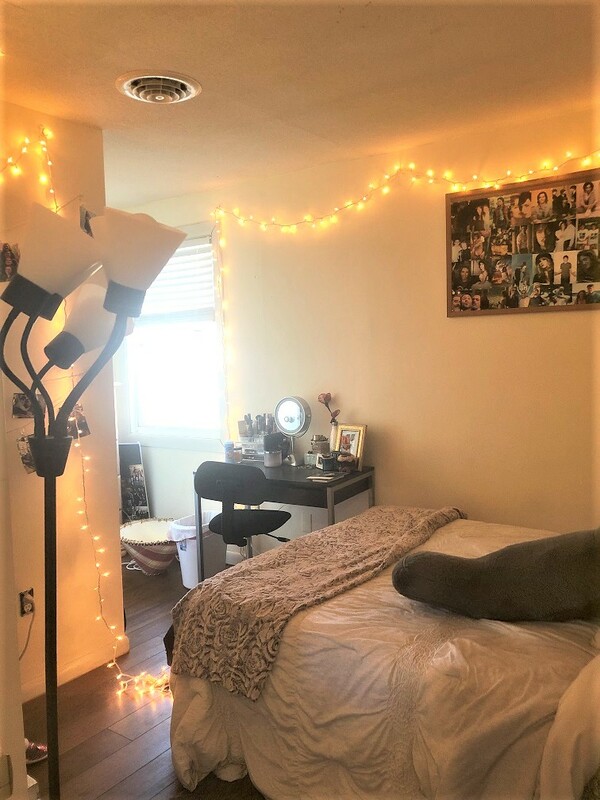 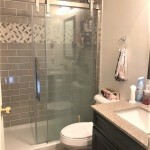 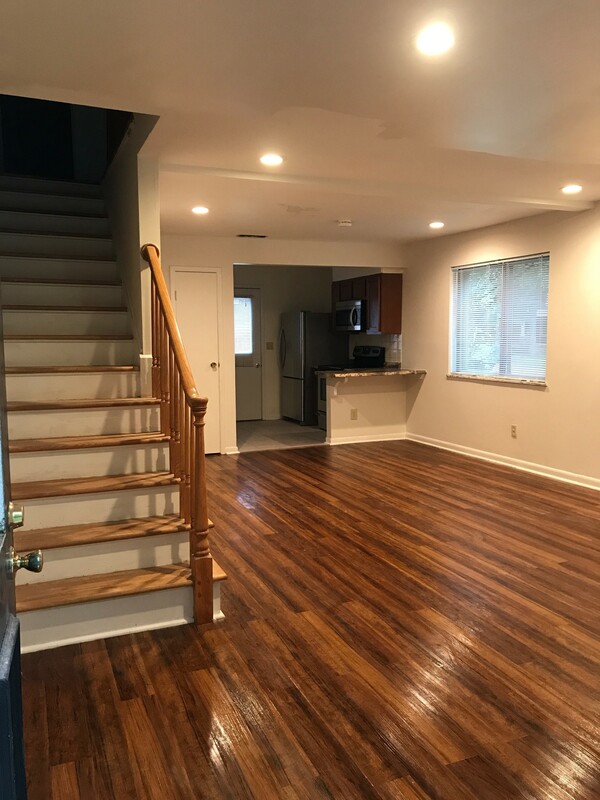 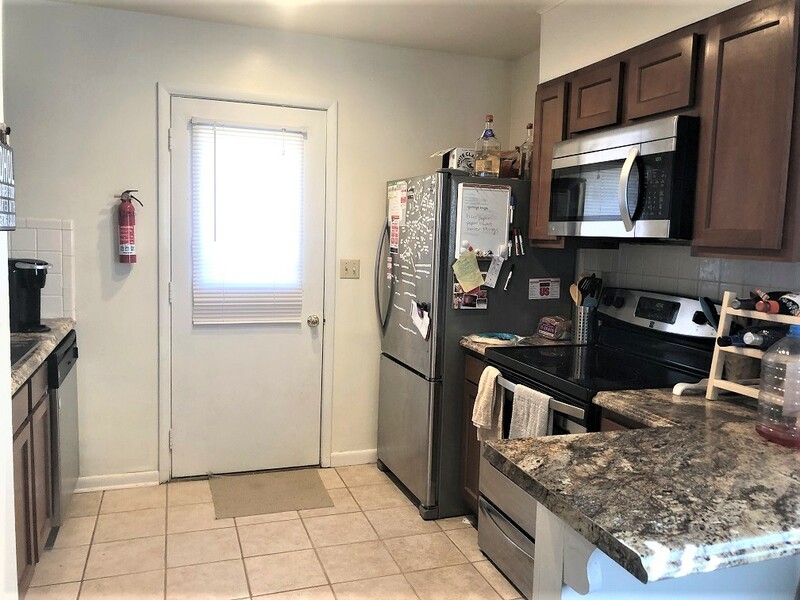 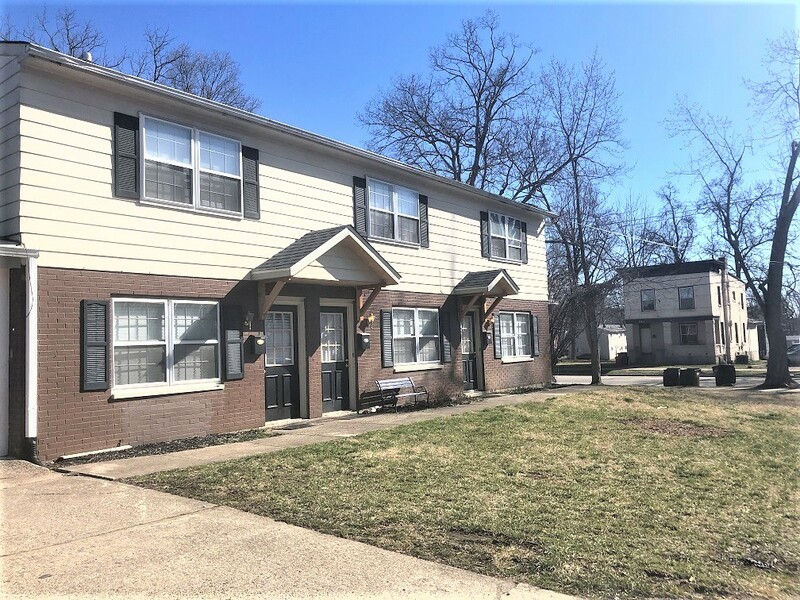 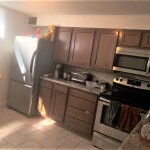 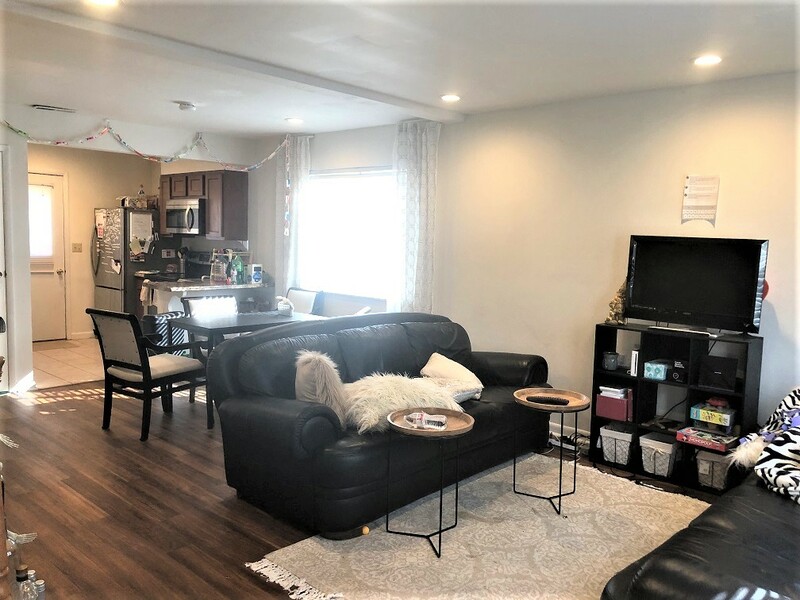 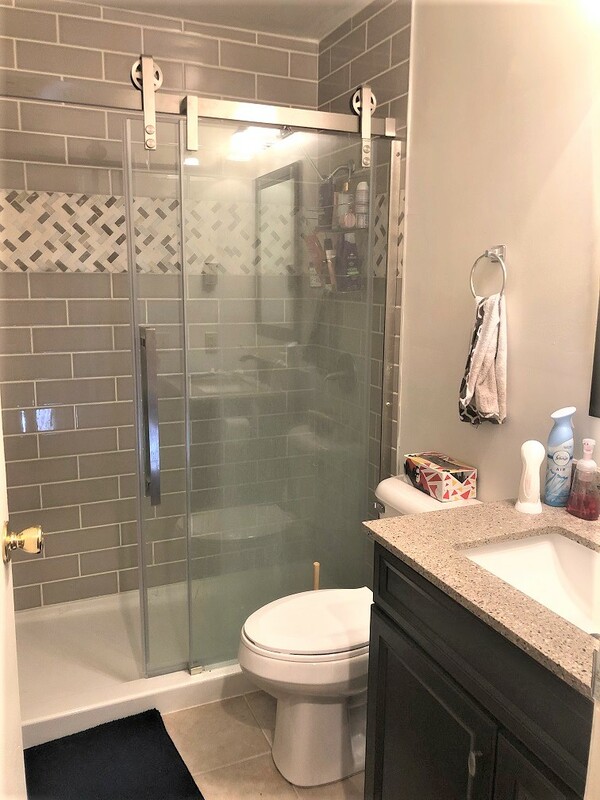 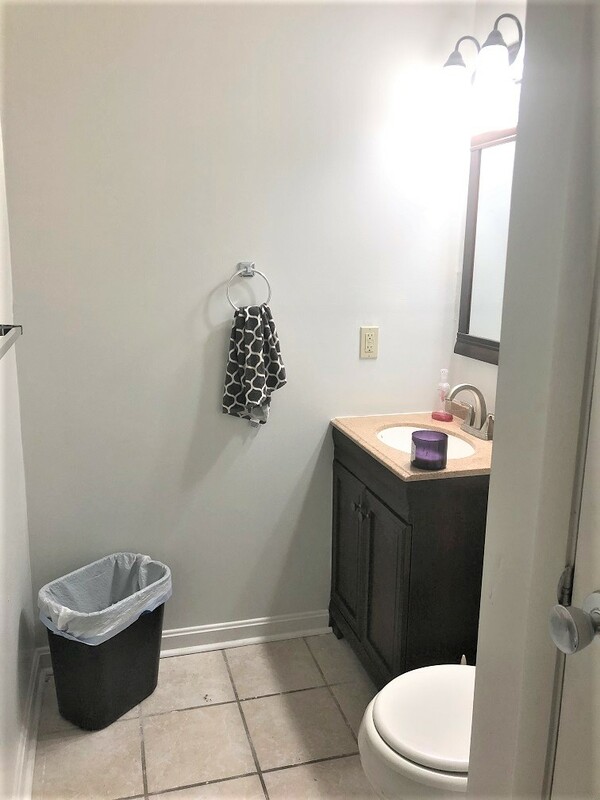 Huge property that was completely renovated recently to include four kitchens with new countertops, new solid wood cabinets, stainless steel appliances, ceramic tile and garbage disposals. 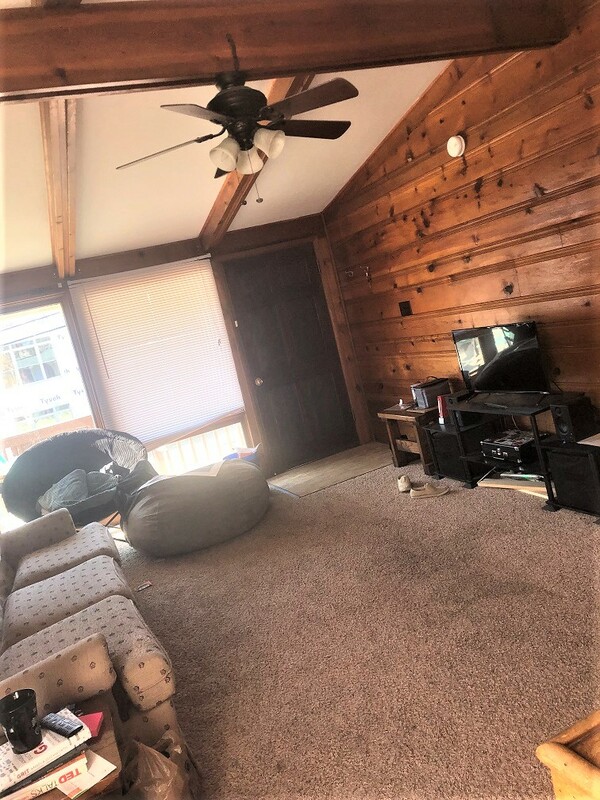 Includes 10 bedrooms, four full bathrooms, and 3 half bathrooms. 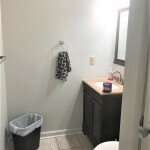 All bathrooms remodeled to include new commodes, new vanities, and showers. 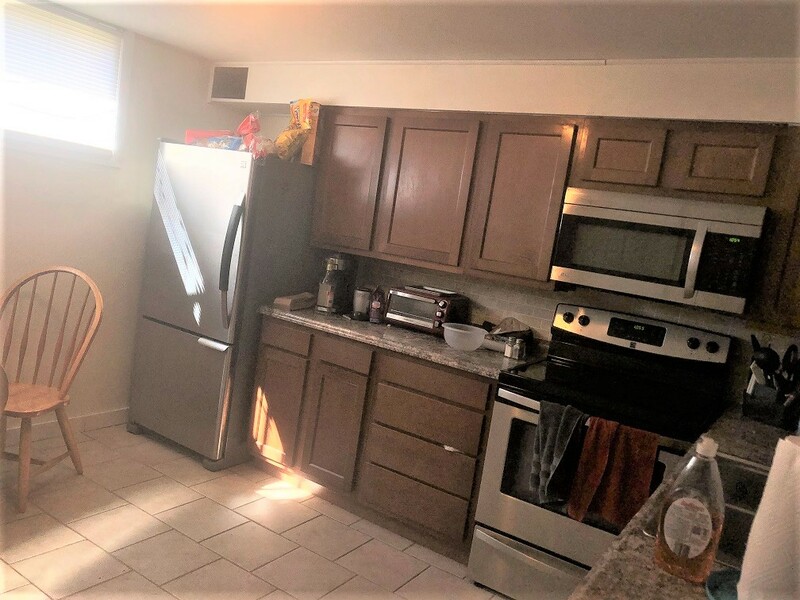 There are a total of 3 washing machines and 3 dryers. 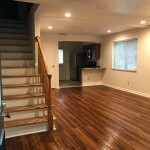 All common areas finished with high quality plank flooring with hardwood appearance. 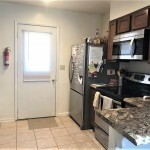 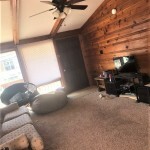 Additionally, property has central air conditioning and includes WIFI. 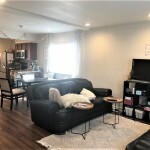 Great common space with lots of options for entertaining and off street parking. 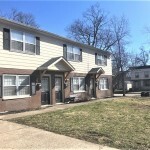 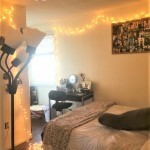 Close to Uptown, Campus & Stewart Square.